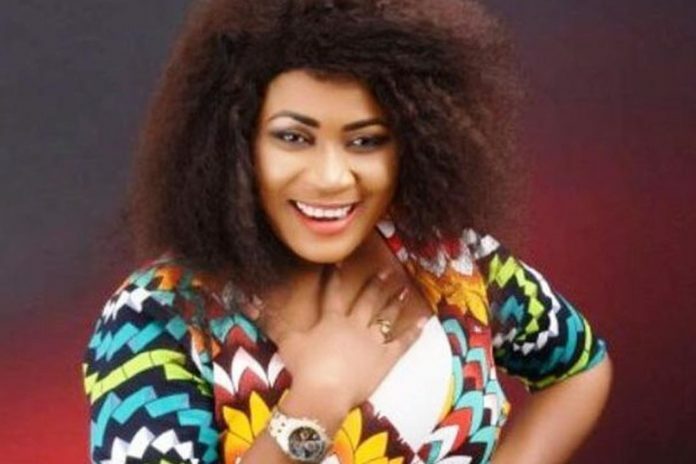 Ghanapage.com has sighted an embarrassing video where kumawood actress, Nayas and video vixen Pamela Odame Watara are seen engaging in a physical fight. 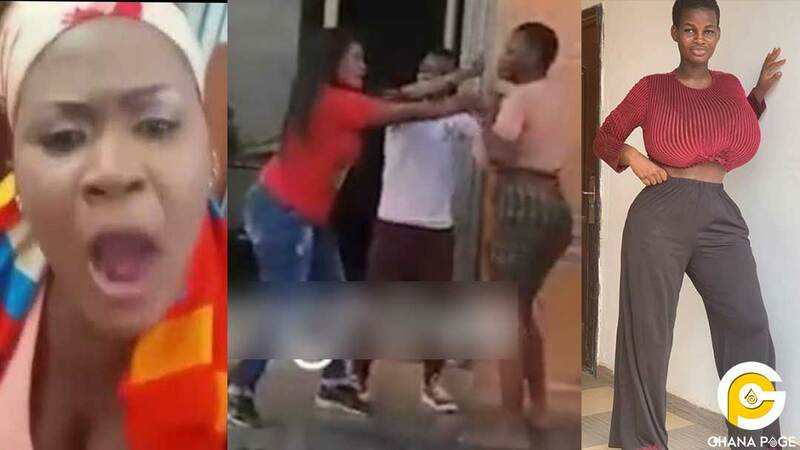 It is not clear what led to the fight but according to reports, the ladies were fighting over ‘boyfriend snatching’ allegations. 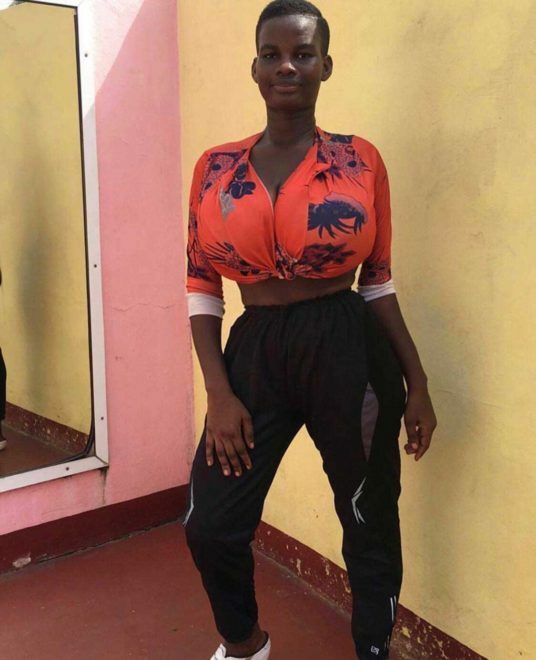 The post Nayas fights Pamela Odame in public over boyfriend snatching appeared first on GHANAPAGE™.